Many of our items are one of a kind, so we will feature only some of those items here. 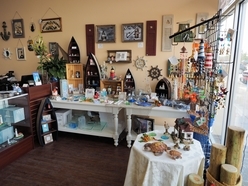 Also included in our online store are gifts and items that our customers have suggested we also carry online. Please let us know if there is something you are looking for but don't find here. Just contact us with your request and we will let you know if it is an item we carry or not. 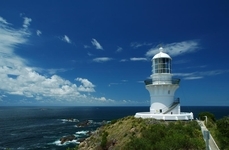 Click the above image to view our Wind Point Lighthouse Collection. Click the above image to view our Exclusively Racine Collection. Click the above image to view our Baby & Toddler Items. Click the above image to view our Journey Lockets Collection.